A bio-larvicide factory in Savelugu will soon be set up in the Northern Region. 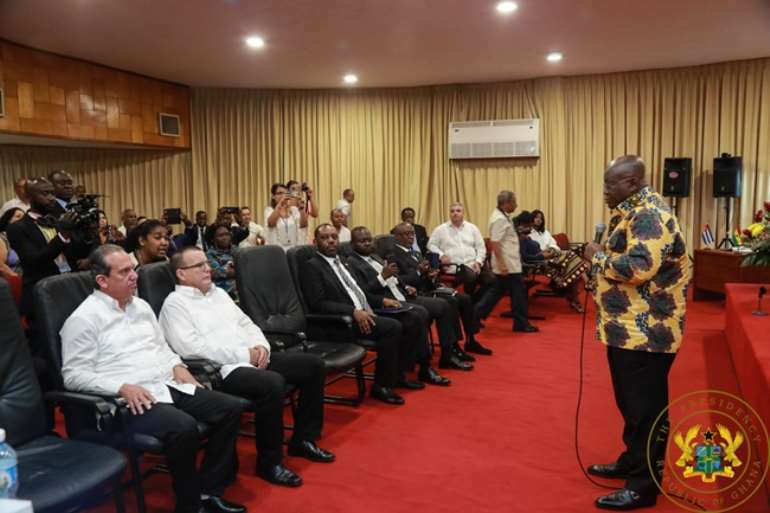 President Akufo-Addo announced the establishment of the factory in Cuba. 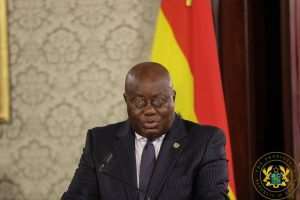 “Soon, through a joint venture agreement with Labiofam S.A., a bio-larvicide factory will be established in Savelugu, in the Northern Region of Ghana,” said the President while touring Stella S.A. Chocolate factory, and Labiofam S.A.